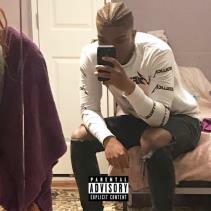 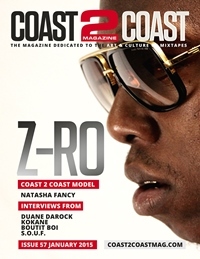 The Only Magazine Dedicated to the Art and Culture of Mixtapes. 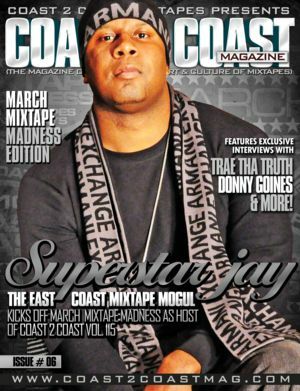 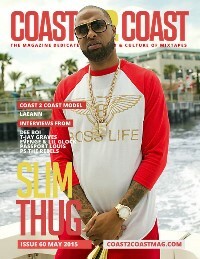 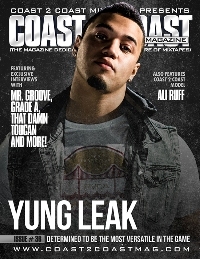 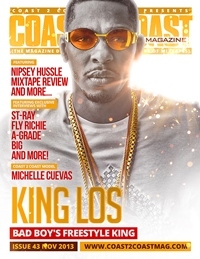 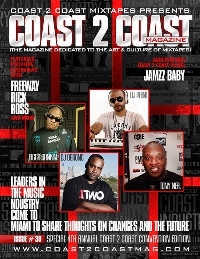 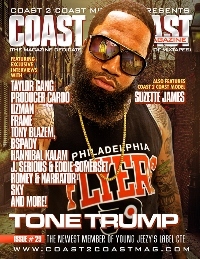 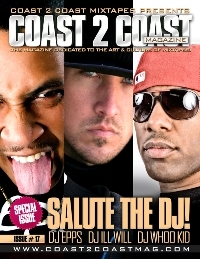 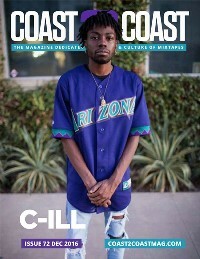 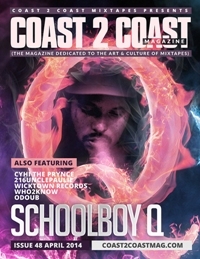 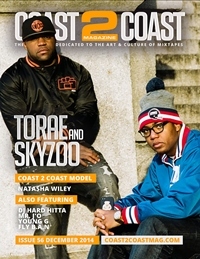 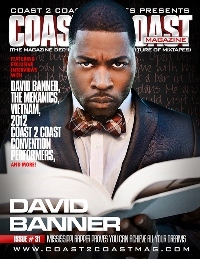 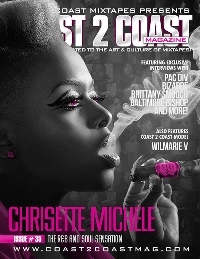 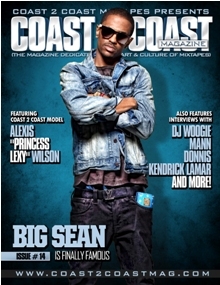 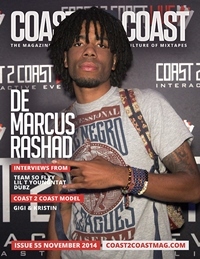 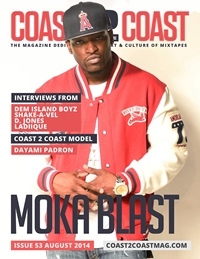 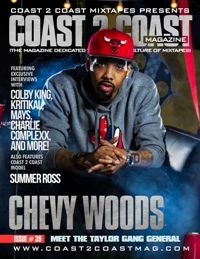 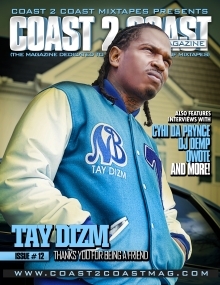 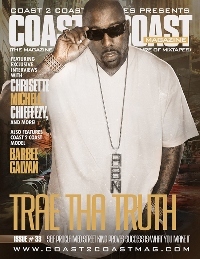 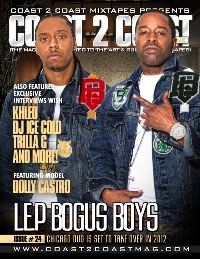 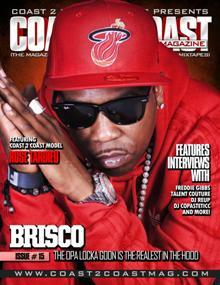 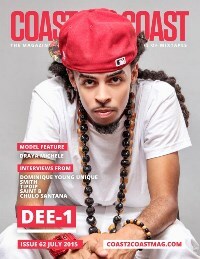 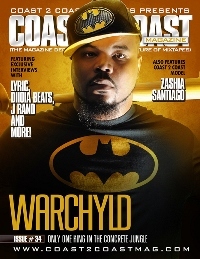 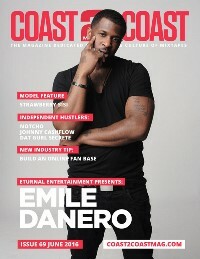 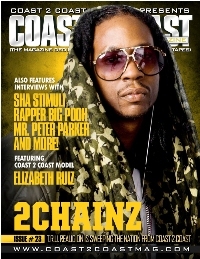 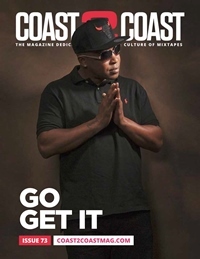 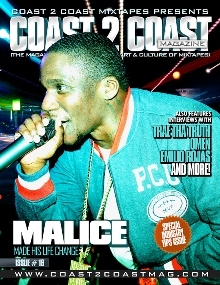 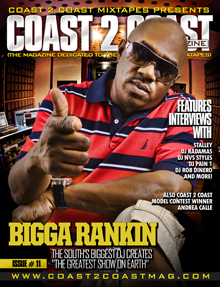 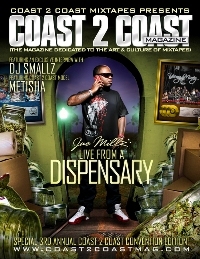 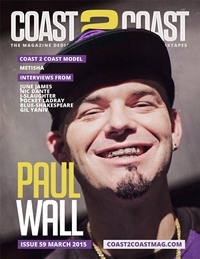 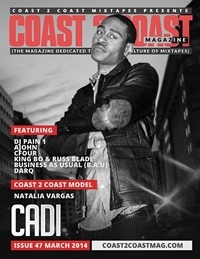 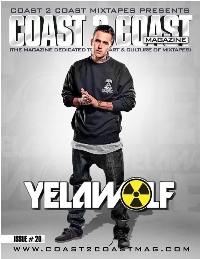 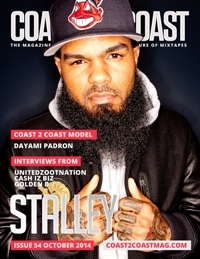 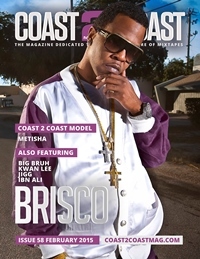 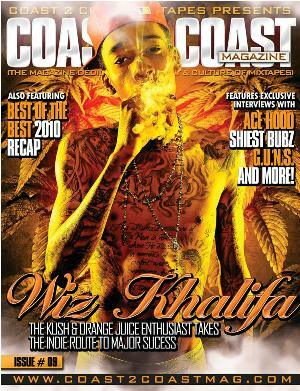 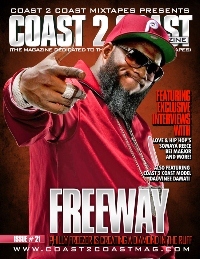 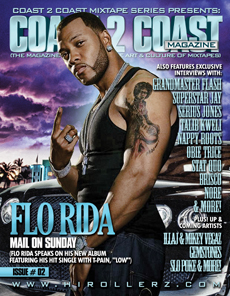 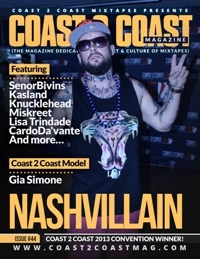 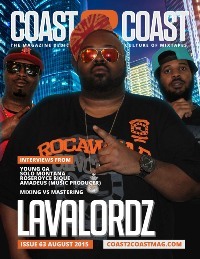 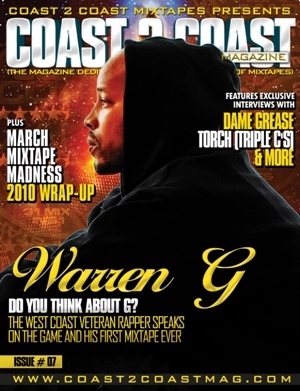 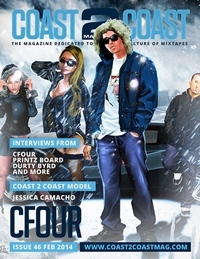 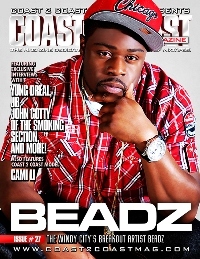 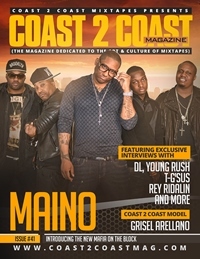 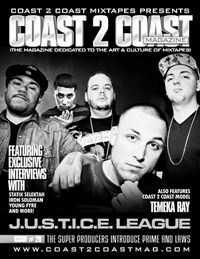 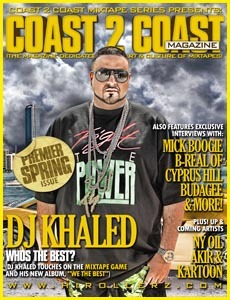 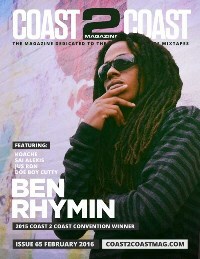 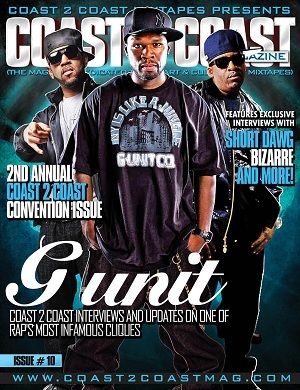 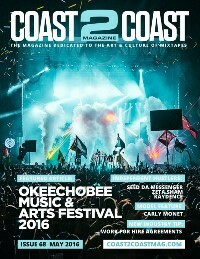 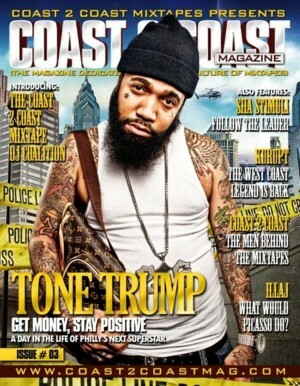 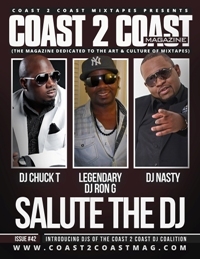 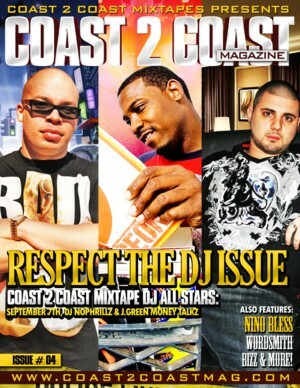 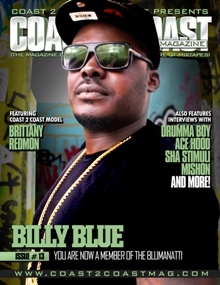 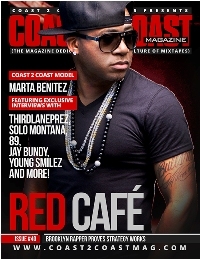 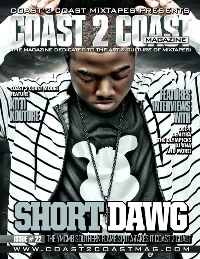 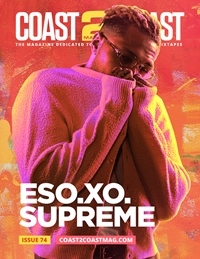 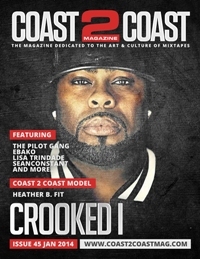 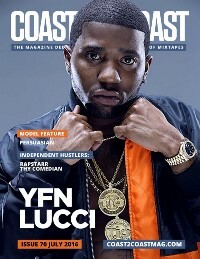 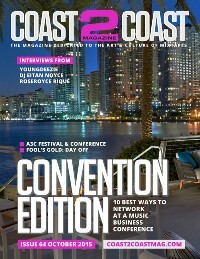 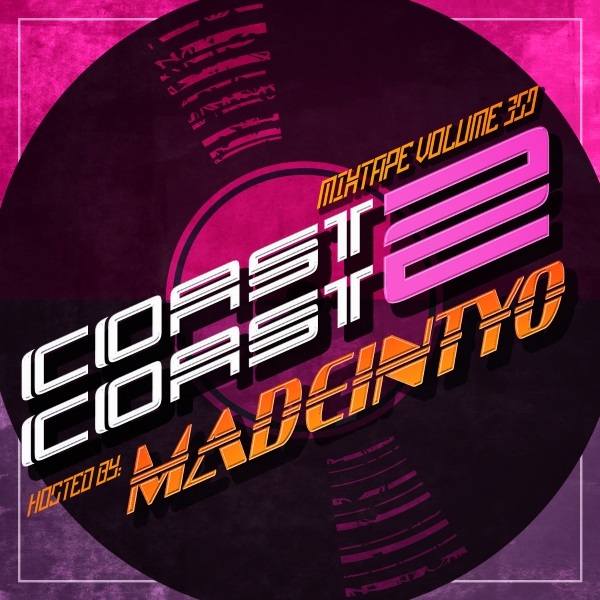 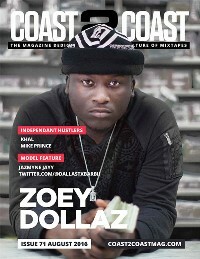 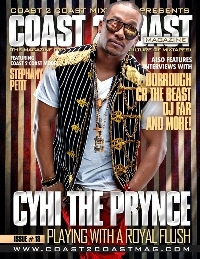 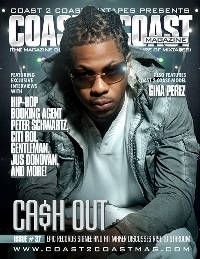 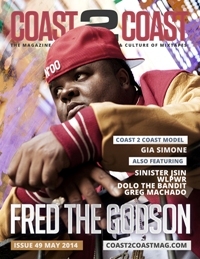 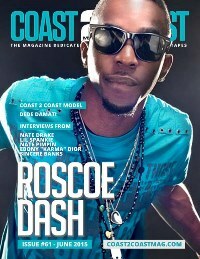 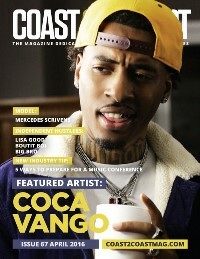 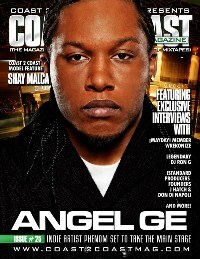 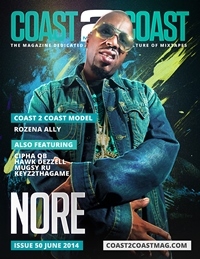 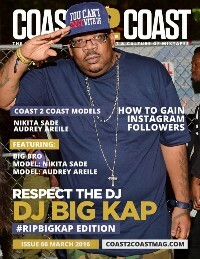 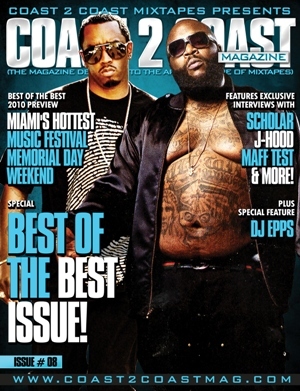 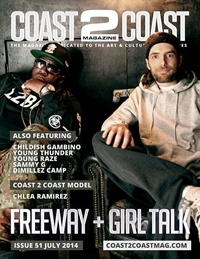 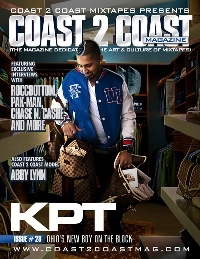 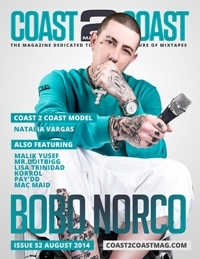 Coast 2 Coast Magazine is released monthly featuring Mixtape Reviews, Album Reviews, Exclusive Interviews, DJ Profiles and much more! 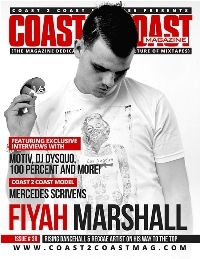 For advertising please visit our Advertising page.